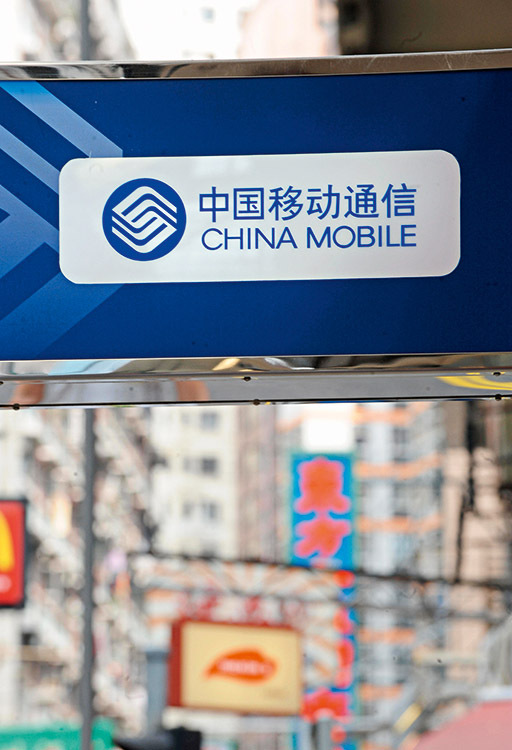 With the world’s largest coverage across a single region, China Mobile spans right across all thirty-one provinces of the company’s home nation. Looking abroad, the firm has expanded into Pakistan, when in 2007 it bought up Paktel and launched the ZoNG brand. It has also won various awards for their corporate governance preferences, as well as their investor relations. As of the beginning of 2009, China Mobile became the world’s largest mobile telephone operator by subscribers according to market data. The firm has also signed licenses to further expand on operations domestically and internationally.